61% OFF Zone Tech Car Back Seat Pet Hammock: $19.49 ($49.99 reg)! It’s getting to be the time of year when we’ll all be spending more time outdoors at the beach and park with the fur kids, and that means dirty paws and wet dogs in the car. Protect your back seat from stains, odor and mess with this super hot deal and enjoy stress-free outings even if they aren’t mess-free! Regularly priced at $49.99, this Zone Tech Car Back Seat Pet Hammock is marked down to an incredible price of $19.49 (61% OFF). 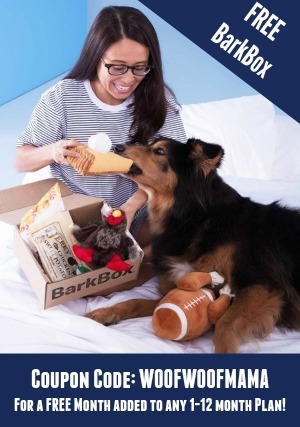 It’s eligible for FREE SuperSaver Shipping when you spend $25 so add-on an inexpensive dog toy or treat to reach the threshold (better to spend the extra few bucks on something you want instead of on shipping). 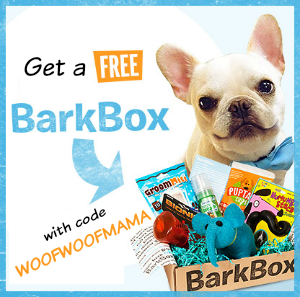 Or, start a free 30-day trial membership to Amazon Prime and get just about everything shipped free with NO minimum required plus get free streaming TV episodes and Movies for members! 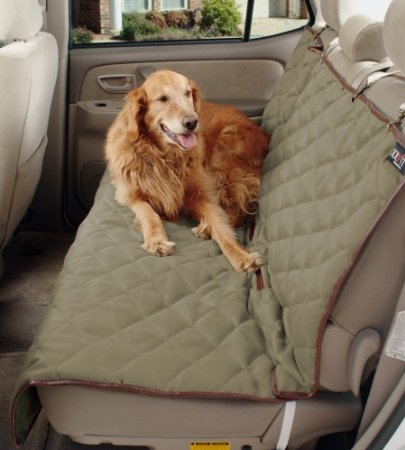 Deluxe Bench Seat Cover for Pets 35% OFF and Free Shipping! 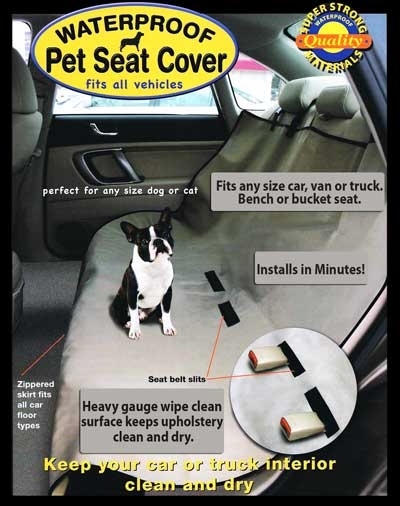 Protect your car’s backseat from dirt, dander, and spills with this deal I spotted today on a pet seat cover from Solivt. 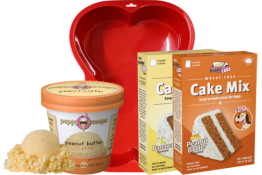 It’s 35% OFF and free shipping is included. Get more details below, or visit Amazon here to go straight to it! 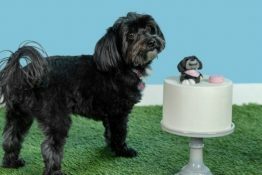 The Solvit 62283 Deluxe Bench Seat Cover for Pets is currently on sale for $32.49 which is $17.50 Off the regular price of $49.99. Free Shipping is included, it’s machine washable, made from durable heavy-gauge twill with waterproof backing and designed to fit just about all vehicles. 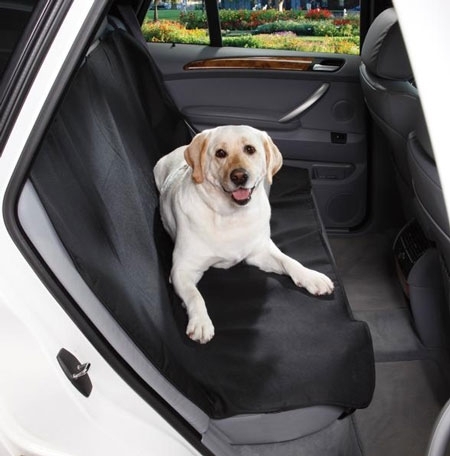 Waterproof Pet Car Seat Cover – Fits Any Vehicle $12.99 ($39.99 reg.)! 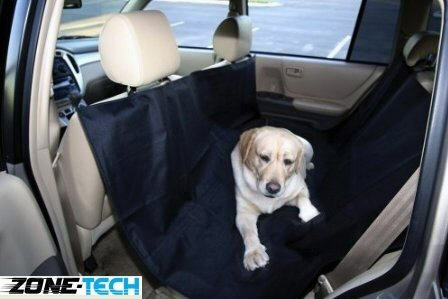 Save your car’s upholstery from pet hair and dirty paws with this universal Waterproof Pet Car Seat Cover! 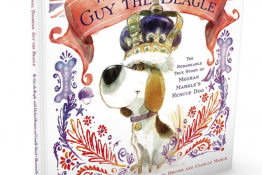 It’s on sale for just $12.99 + $2.99 shipping ($39.99 reg.) and fits any vehicle. It has slots for access to the seatbelts and installs easily in minutes with no tools. Because of the amazing price, color will vary.